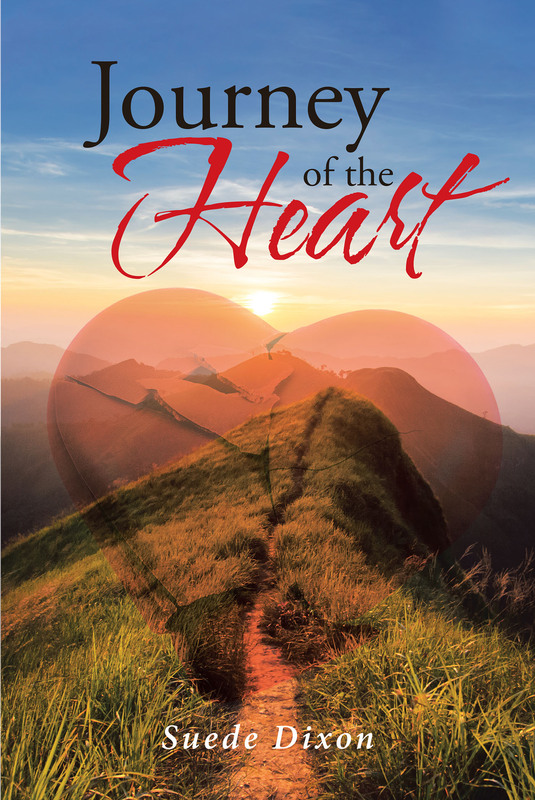 Journey of the Heart is a book that profiles how a family can face tough challenges in life: manic depression, breast cancer, gender identity, loss of your mother, and, ultimately, the loss of your immediate family. It is about loss and adversity, but it is also about inspiring others that they can overcome obstacles in life and become stronger individuals and lead productive, creative lives. I wrote this to let people know we are worthy, that we all have gifts to give others, and to let them know they must never give up on their dreams and hopes.